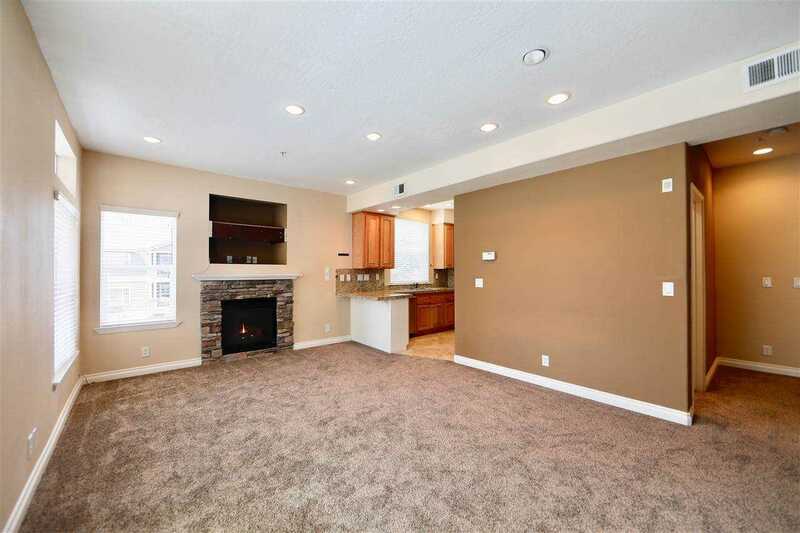 Beautiful, newer town home with 2-car attached garage and room for toys. 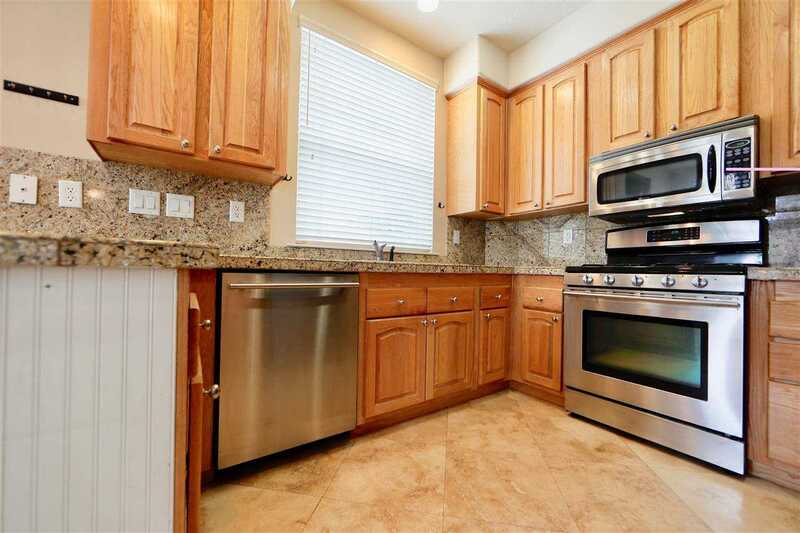 Located in quiet complex that does not allow nightly rentals. Just steps to the free shuttle and Snowcreek Athletic Club. 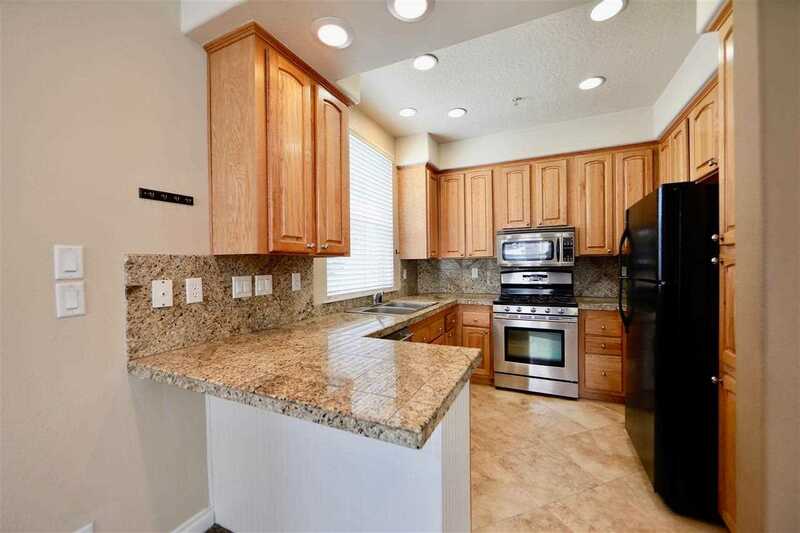 This 1,100 square foot one bedroom two bath town home features a designer's wish list of upgrades, including Jenn-Aire appliances, oak cabinets, granite, marble and Travertine. Designer colors, fixtures, recessed lighting and California closet organizers give the feel of a model home. Enjoy the comfort of a 500 square foot master bedroom with views of Mammoth Mountain. I was searching for a Property and found this listing (MLS #190061). 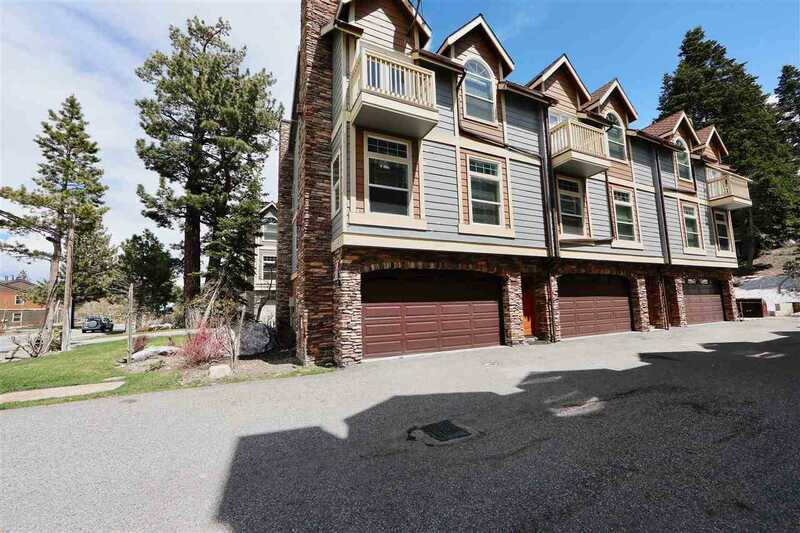 I would like to schedule a showing for 1787 Old Mammoth 6 Mammoth Lakes, CA 93546. Thank you! I was searching for a Property and found this listing (MLS #190061). 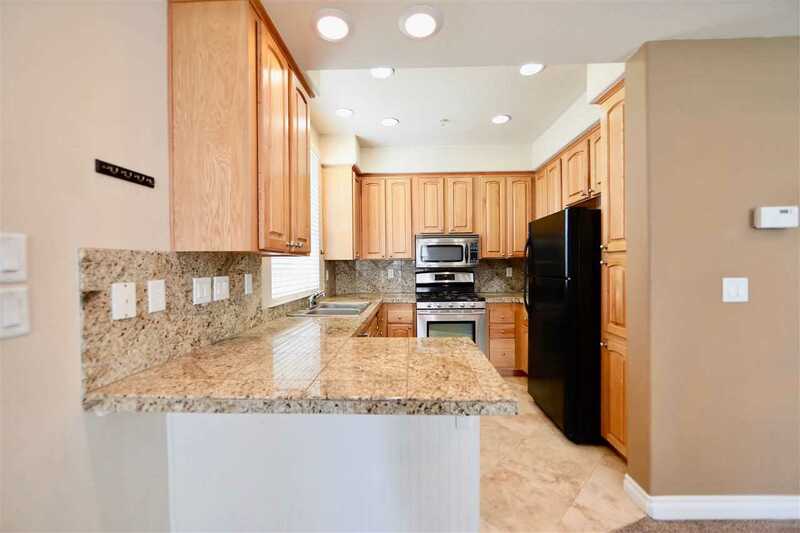 Please send me more information regarding 1787 Old Mammoth 6 Mammoth Lakes, CA 93546. Thank you! Listing provided courtesy of Cynthia Fleming, Resort Property Realty, Inc..